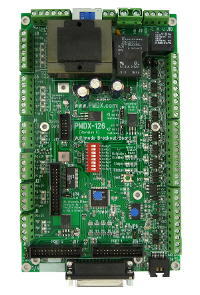 Discounts are based on quantity per order for each type of board. 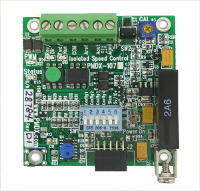 You may not mix board types to reach the quantity discount. OEM discounts do not apply to switches, cables, connectors, software, and other accessories. We charge actual shipping costs on all OEM orders. 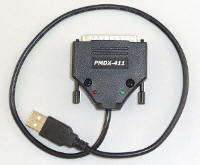 PMDX normally has enough stock to ship small orders immediately, but OEM orders may sometimes require up to two weeks to ship. Please inquire if schedule is critical. Purchase orders will not be accepted for orders totaling less than US$1000.00 in value. New OEM customers must prepay their first order. For prepaid orders we accept checks by mail, or we can prepare a custom PayPal invoice to reflect your discount and correct shipping charges. OEM customers wishing to issue purchase orders must provide credit references in advance. A Dun and Bradstreet rating or other verifiable credit history is required. Credit terms are not offered to companies outside the USA. OEM customers with specialized needs may contact us about custom solutions. Non-recurring engineering charges and volume commitments may be required.